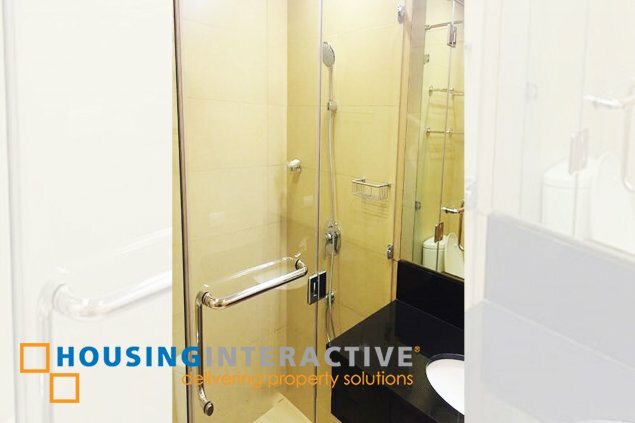 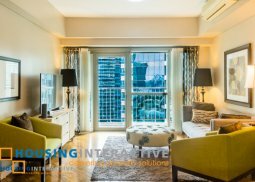 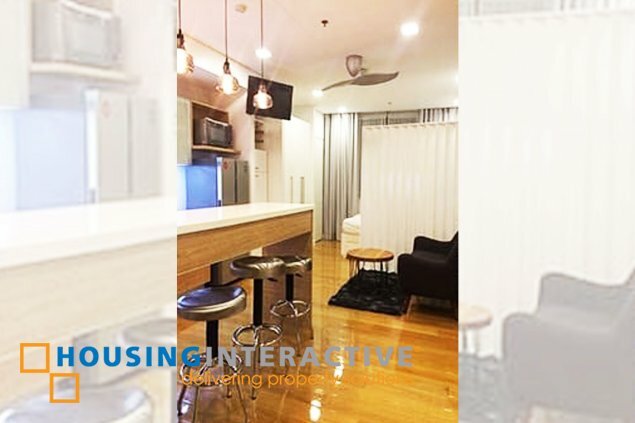 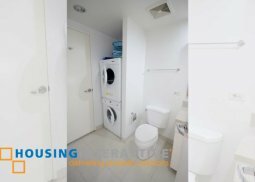 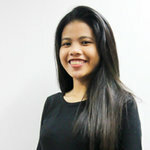 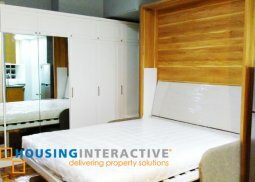 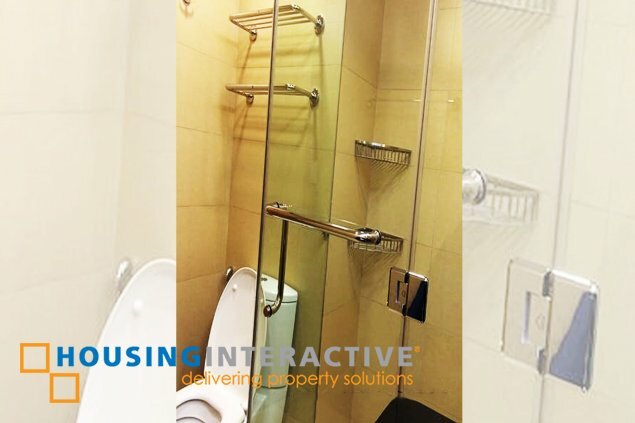 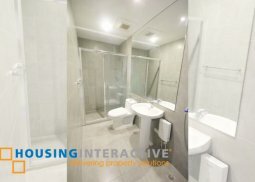 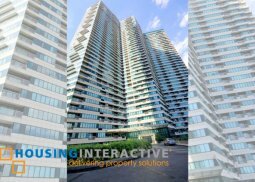 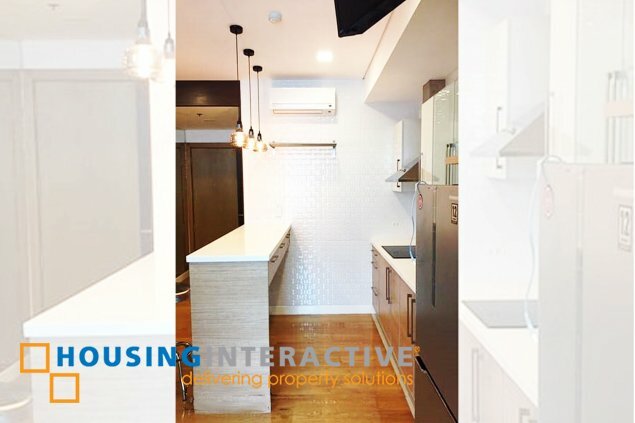 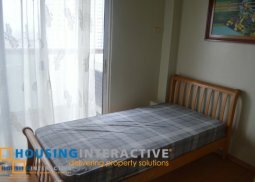 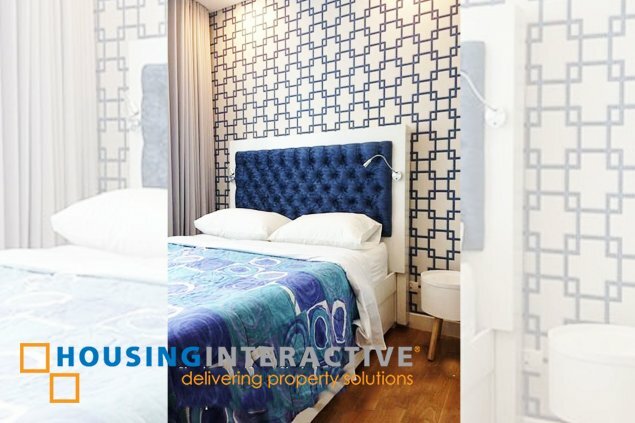 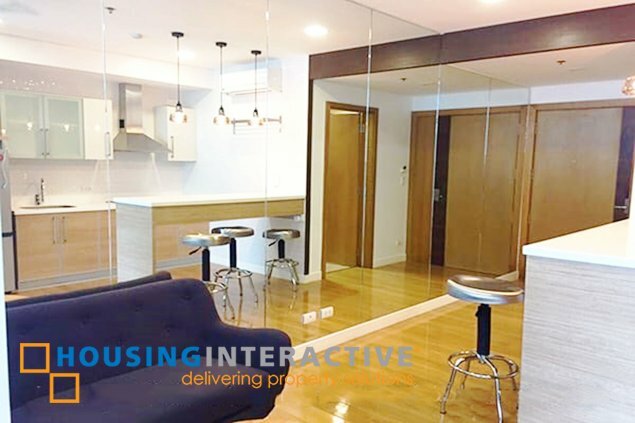 Get to live in this 37 Sqm condo unit located at Makati, as The Park Terraces offers a studio condo unit for rent. 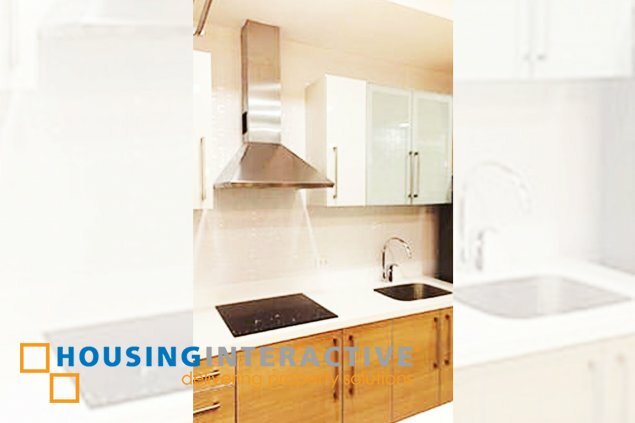 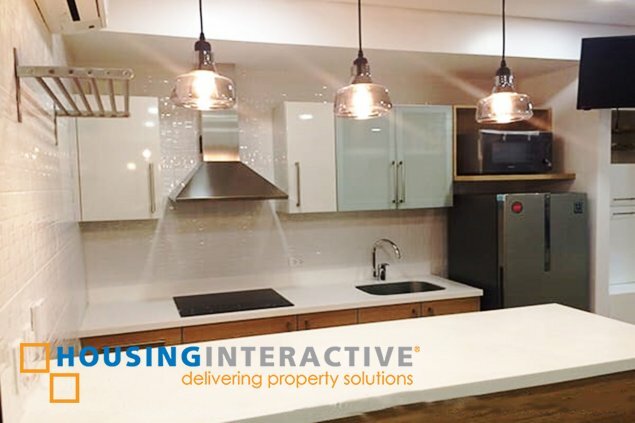 This abode comes with a gorgeous living space and a fully equipped kitchen. 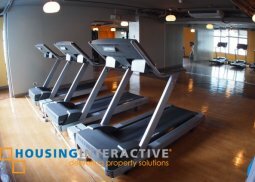 Get to enjoy some of its amazing amenities like its outdoor infinity lap pool, fully equipped fitness center, function rooms and a lot more.